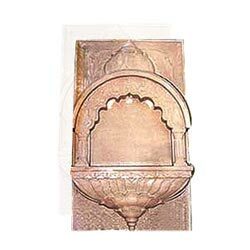 We offer unique and diverse range of Home Decorative that boosts up the beauty of house. 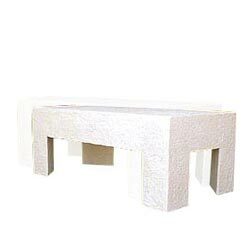 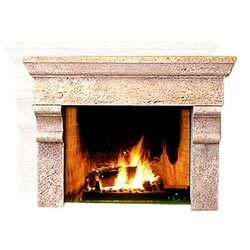 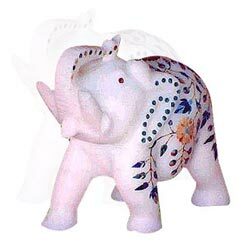 Our range of decorative items includes marble boxes, stone fireplaces, stone windows, table bases, table tops and white elephant figure. 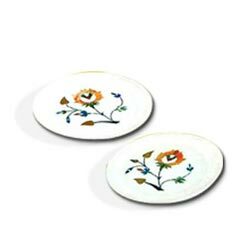 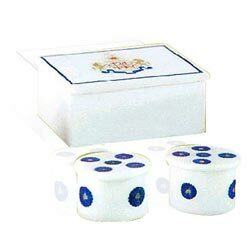 Our proficient pool of designers craft these ornamental items in unique pattern and design that enriches the beauty of its surrounding with high grade quality standards. 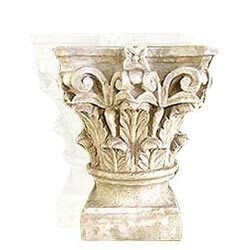 Our decorative our inspired from classic as well as contemporary art.